Nobody is born with bad hair: that becomes evident when we look at children. Just like skin, your hair becomes more and more damaged over the years--with sun exposure, pollution, hair products, and so on. No matter how good you treat your hair, it always suffers from some kind of damage in the long run. 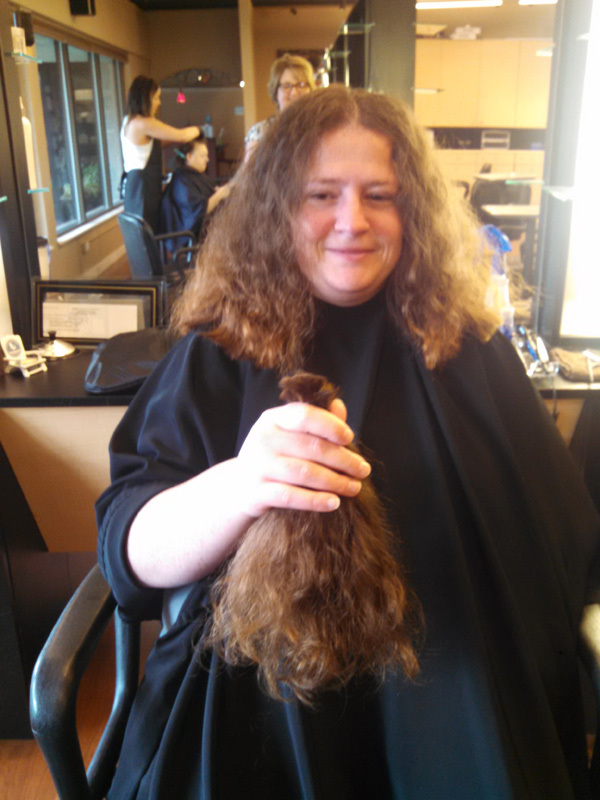 At My Hair Gal, LeeAnne Thrasher knows how hard it is to keep your hair silky smooth. You need the help of a trusted professional who cares about the health of your hair, someone who'll perform the best smoothing treatment imaginable. You need a professional who has extensive knowledge about the exact hair products that will make your hair shine like the sun. GK Smoothing Treatment is the brand chosen by LeeAnne to perform wonders to your hair. 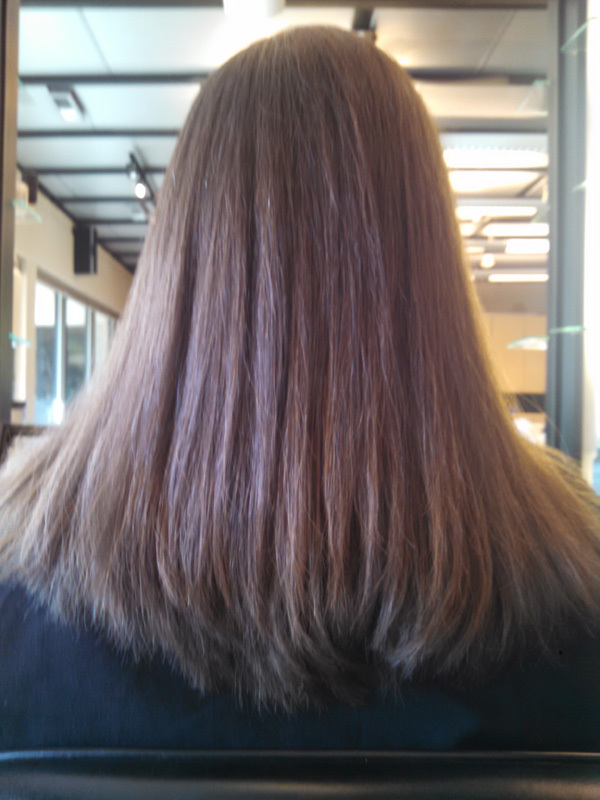 GK provides similar result as a "Brazilian Blowout" with less Formaldehyde than allowed by OSHA. This treatment will help tame the dry and unruly strands of hair you're dreading giving you the soft and controlled hair you've always wanted. Make an appointment today for yourself or a loved one and LeeAnne will take care of the rest.